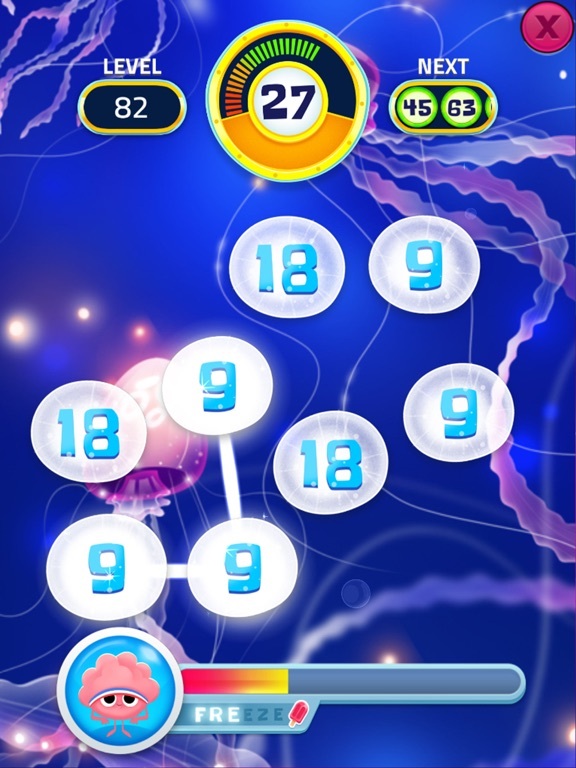 MegaNumbers is a fun puzzle game where you split, combine and match numbers as fast as you can. 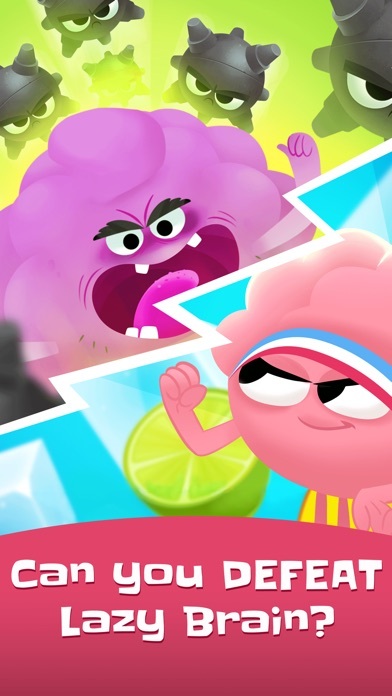 Join Brainy in his adventure to defeat his rival: The Lazy Brain. 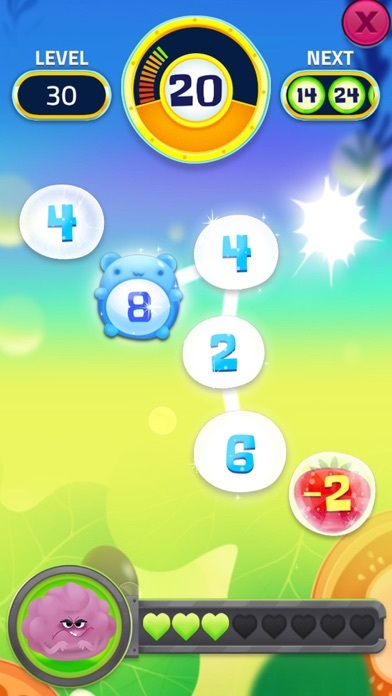 - Simple controls: tap numbers to match or split them, drag and draw numbers to combine them! 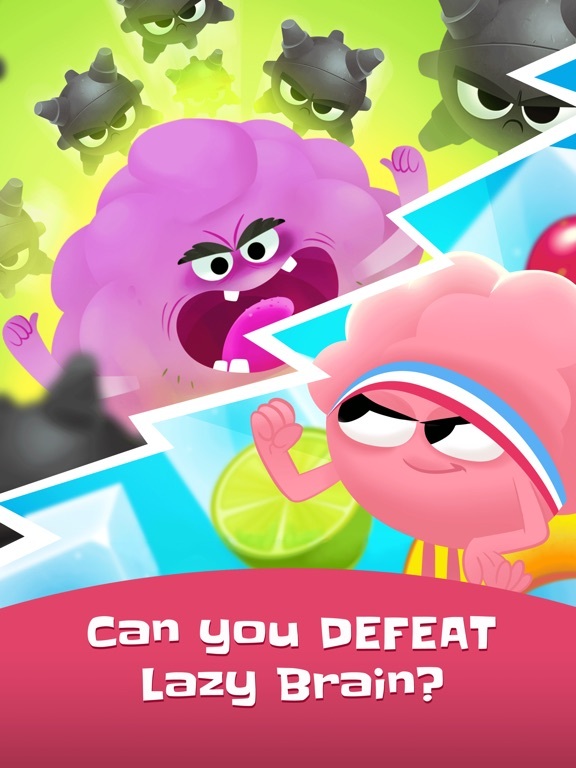 - Hours of addictive fun in 100 challenging campaign levels, with obstacles and boss battles! 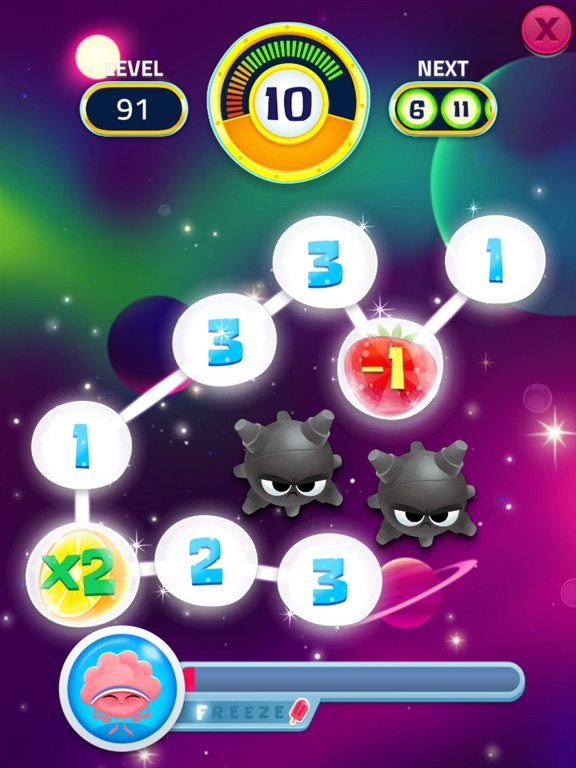 Unlock a secret if you complete them all! 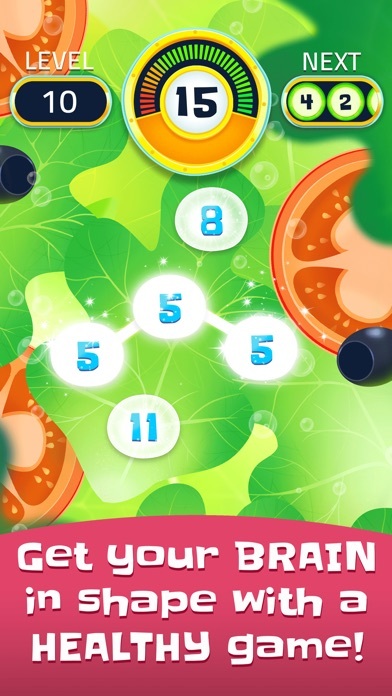 - Explore a huge variety of different elements: addition, subtraction, multiplication, dividation, negative numbers and more! 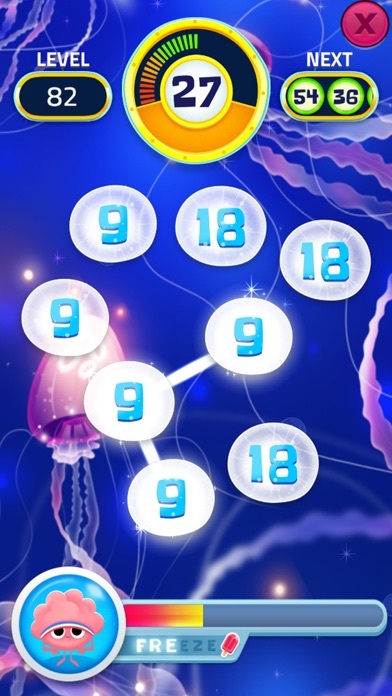 - Be cool and get BRAINFREEZE with crazy number combinations! - Enjoy the amazing art and funky tropical music! 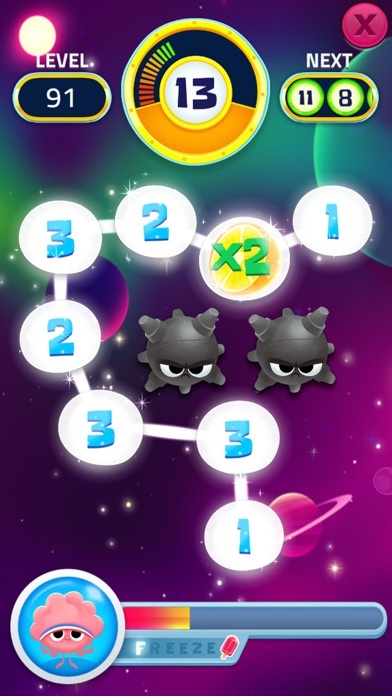 - Buy Premium to get rid of ads and unlock an extra game mode! 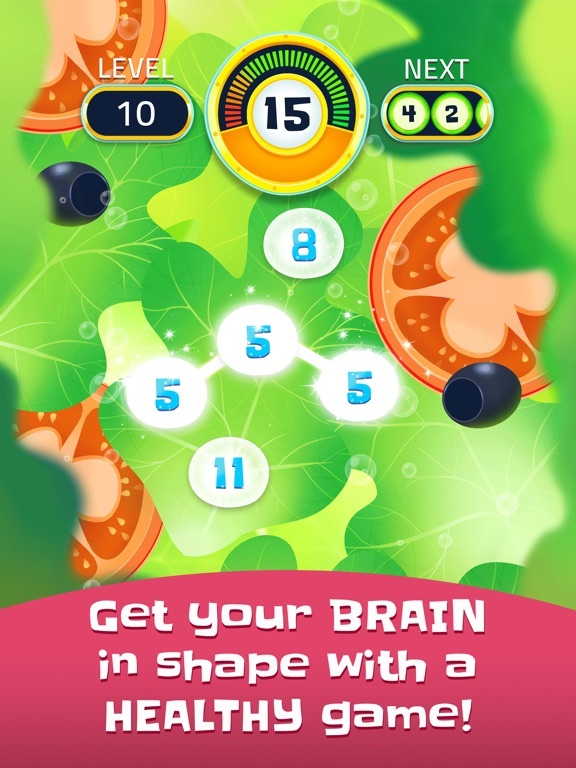 "Don't wish for a fast brain - Play for it!" 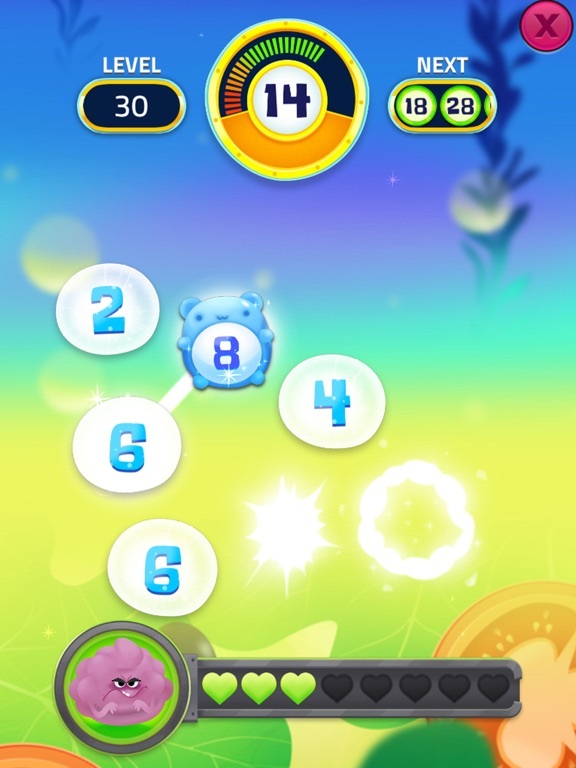 Updated ads behaviour, fewer and less intrusive ads and instead promotes premium more.